Last month FNAIM, the national association of French estate agents, published its preliminary review for 2014, reporting that house prices in France fell by an average of 1,5% during 2014, and that the number of sales was about equal to that for 2013 mostly due to strong activity in the main cities and tourist areas. Buyers were observed to take their time and to decide on the right property. Properties with substantial defects or other unfavourable characteristics remained unsold and in the more expensive areas smaller properties were more popular than larger ones. The FNAIM analysis is generally echoed by ones from large individual agencies, although with some significant variations in the local statistics. For example: Guy Hoquet indicated an average fall in prices of 2,2%; Century 21 -2,8% and - outside Paris - Laforet -3%. 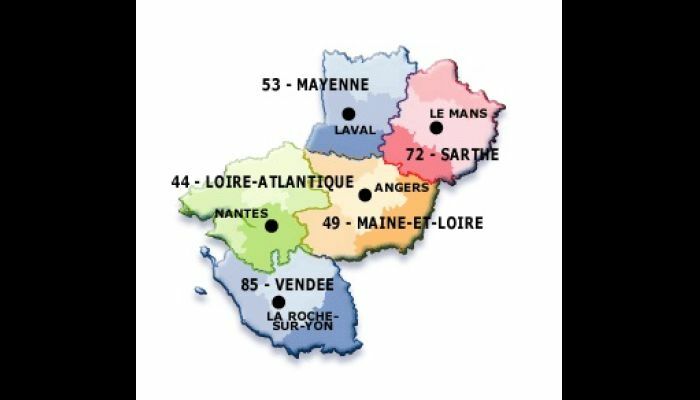 For the popular Pays de la Loire region the FNAIM reported a relatively limited drop of 2,2%. On the basis if the somewhat diverging figures it is prudent to conclude that the trend continues downwards, with relative price stability in the main cities compensating for falls in more rural areas. Agents report that the number of potential buyers - and prospection visits - increased significantly during the year. However, buyers did not appear to be in a hurry and were mostly interested in bargains. More detailed analyses are expected in the notaires market report for 2014 when it is published in a few months. 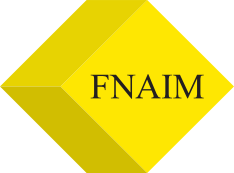 The FNAIM forecasts average falls of between 2% to 3% this year, in line with similar projections from the main estate agents. Prices on average are now at the levels they were in 2007. Other sources predict a fall in prices on average of 1,5%, making a cumulative result of -5,5% over the period from 2012 to 2015.